Accidents are scary and stressful. The thoughts of medical bills, lost wages and property damage can be overwhelming. 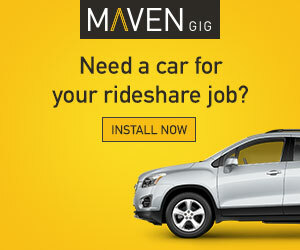 LegalRideshare.com’s accident/injury lawyers are here to help. LegalRideshare is the only law firm entirely dedicated to Uber/Lyft accident and injury claims. Their lawyers work every day to demand full compensation for injured Uber/Lyft drivers. As The Rideshare Guy’s only recommended accident/injury law firm, make LegalRideshare your first call after an accident. Rideshare drivers have a lot more to worry about than the typical motorist when it comes to accidents. Since you’re on the road so much and potentially driving during late night hours, it’s only a matter of time before an accident happens. And even if you’re the best driver in the world, there are always others who are texting, not paying attention or just bad at driving and there’s not a lot you can do if they run into you! Damages to your car: You’ll want to get your car repaired as quick as possible so you can get back on the road. Lost Wages: Since you’re a rideshare driver, you won’t be able to make money until your car is repaired so lost wages is extra important. Medical: Even at low speeds, you could easily be injured in an accident and need to get costly medical treatment. 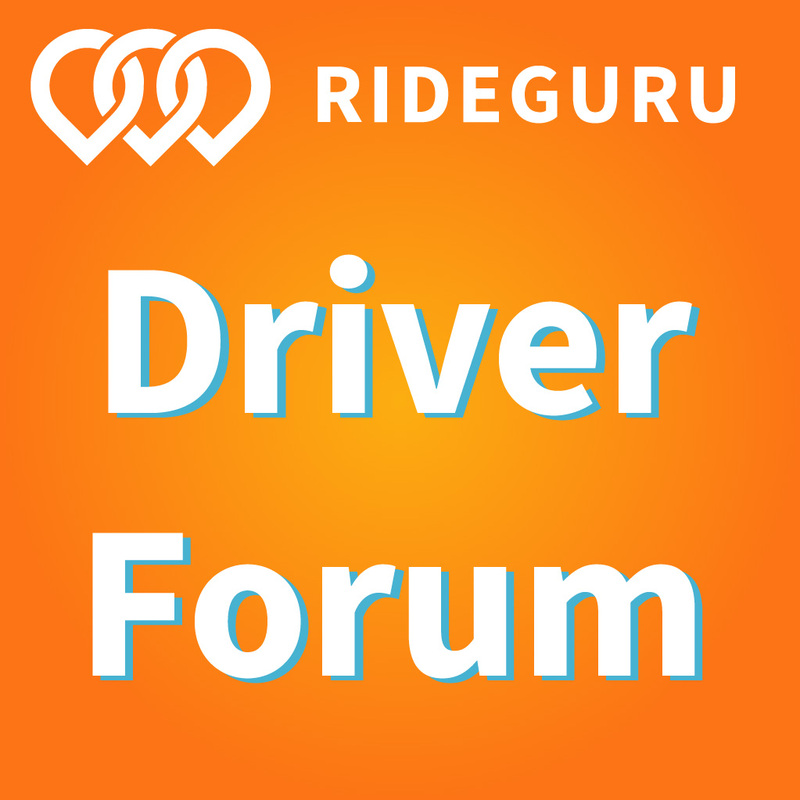 Rental car: You can’t drive for Uber and Lyft with a regular rental car but you’ll still need a car to get around with while yours is in the shop. If the other party is at fault, you may be entitled to a settlement covering all of the above but it will be up to you to work with the insurance company and others that may be involved. In this situation, I highly recommend finding a lawyer who specializes in rideshare accidents since they will often be able to negotiate a much higher settlement, even after their fee. Typically, an Uber accident lawyer won’t charge you any upfront fees and they will get paid a percentage based off the settlement. But they can get your car repaired quickly and connect you with doctors ASAP. 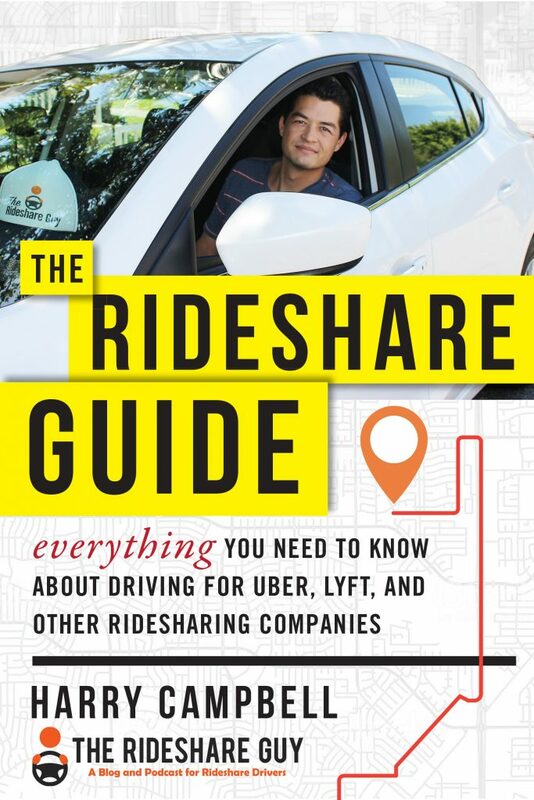 Read more about injury coverage here: Are you covered for injuries if you get into an accident while rideshare driving? There are a lot of lawyers out there but you’ll want to find one who specializes in rideshare accidents and understands the ins and outs of representing someone who’s been injured in a collision. LegalRideshare is the only law firm in the United States entirely dedicated to Uber/Lyft accident and injury claims. LegalRideshare fights to recover costs of medical bills, lost wages and pain and suffering for injured Uber/Lyft drivers. All Uber drivers have to carry personal insurance but while you’re on a trip, Uber and Lyft’s policy is primary and it provides $1 million of liability insurance. This is much higher than the typical personal policy so there is the potential for a very large settlement if you’re injured while in a rideshare vehicle. 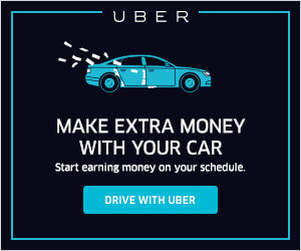 And just like drivers, you are eligible for lost wages, medical and more if you were involved in an accident as a passenger in an Uber/Lyft vehicle. This can be a stressful time and it’s nice to work with a law firm who specializes in rideshare accidents since they’ll be able to make sure you get the best care and connect you with the top doctors immediately.